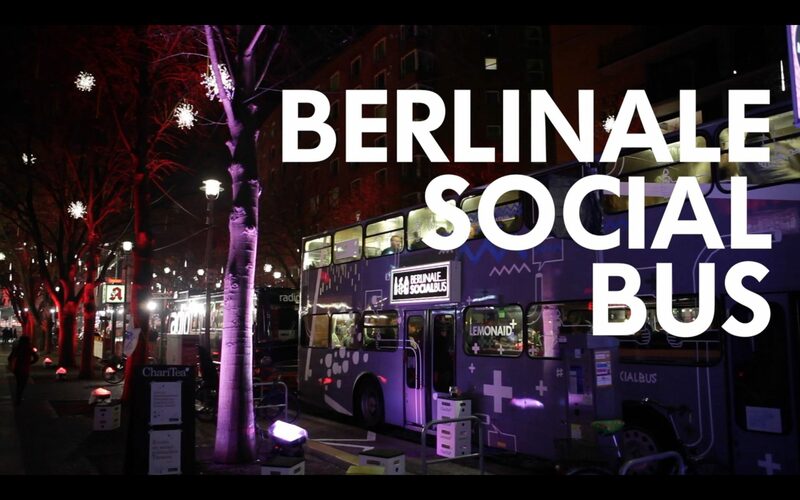 We had a great time at the Berlinale Social Bus. Together with Amnesty International and Viva con Agua we hosted this temporary spot for films, events and music to raise awareness of Fairtrade and human rights. Thanks to everyone who helped us making those 7 days happen! A special thanks to Amnesty International Deutschland, Viva con Agua de Sankt Pauli e.V., Berlinale - Berlin International Film Festival, Kevin McElvaney, Kanaan, soulbottles, startnext, Markthalle Neun, einhorn, Original Unverpackt, Onejiru, The Trouble Notes, Assoto Sounds, SUOL, Skateistan, La Despensa Berlin - and everyone who participated!